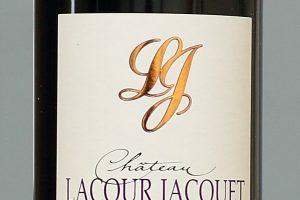 This is a fine French black grape that is often used for blending. 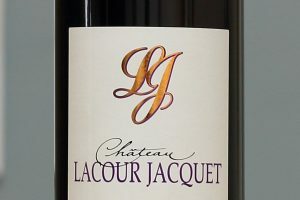 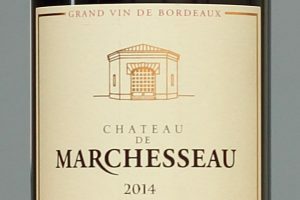 This grape is typically light to medium bodied, adding fruit and herbaceous aromas to the blend. 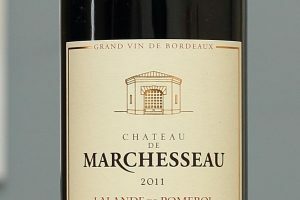 It is the parent of Cabernet Sauvignon.